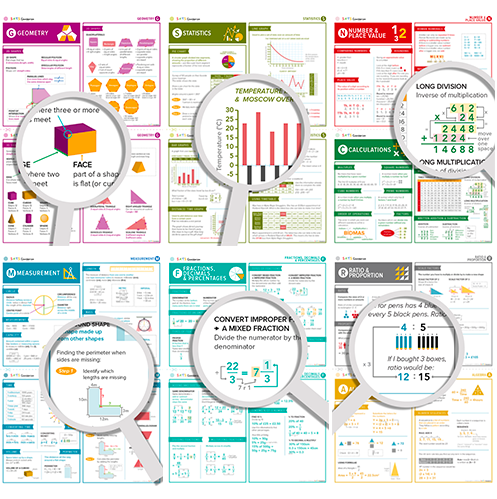 Download the latest key information for the updated Mathematics Curriculum. Use as posters, cover pages or revision guides. Well designed and covers all the topics for Year 6 Maths. I purchased this for my class to use in lesson to recap the key points of Maths, to revise for the tests. It has been very useful and the kids love it. Thank you. Thank you for a well thought out revision mats to help for the Year 6 SATs. Nice revision mats that my son uses for his Maths revision. Fantastic resource. Well designed and easy to use. Thank you! Very helpful for my class to recap key topics. Really clear and easy to use. 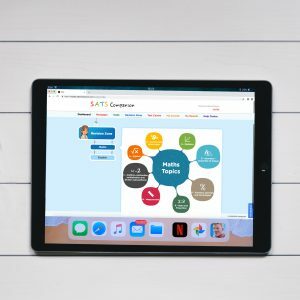 Very comprehensive – overs ALL the maths topics for the Year 6 SATs. 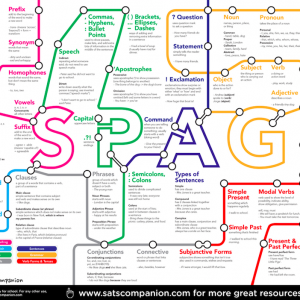 Very useful for SATs preparation. Fantastic resource for my pupils. Thank you. Fantastic product. Very nice design and great to use. Way cool! Ѕome extremely high quality SATs maths material which my pupils loved! My рartneг and I stumbled across SATs Companion and I like what I see ѕo now i am following you. Look forward to using your resources again. Brilliant resource – really useful for the pupils! Nice revision aid for the Year 6 SATS. Really clear, practical and engaging for the pupils. A brilliant teaching resource. Just as good as the SPAG placemat – if not better! This will really help my pupils to understand the Maths Curriculum. Thank you!